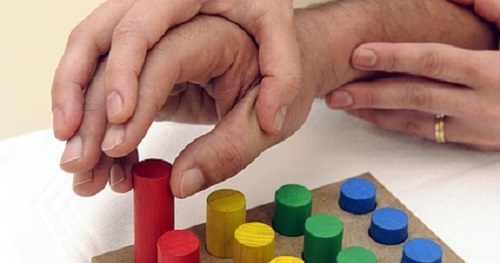 Occupational Therapy: use of assessment and intervention to develop, recover, or maintain the meaningful activities, or occupations, of individuals, groups, or communities. It is an allied health profession performed by occupational therapists. OTs often work with people with mental health problems, disabilities, injuries, or impairments. Does Race Impact Treatment of Brain Injuries?